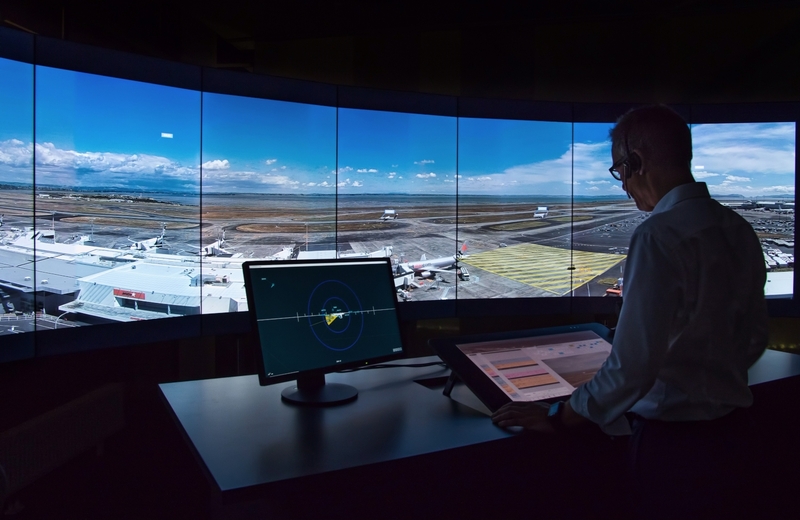 The first remotely-operated digital air traffic control tower in New Zealand is a step closer with the awarding of a contract to global technology provider Frequentis to develop a digital system for Invercargill Airport. New Zealand Air navigation services provider Airways is pursuing digital tower technology as a national alternative to conventional towers to provide higher levels of aviation safety, improved weather resilience and the option to provide extended levels of services to New Zealand’s regions. 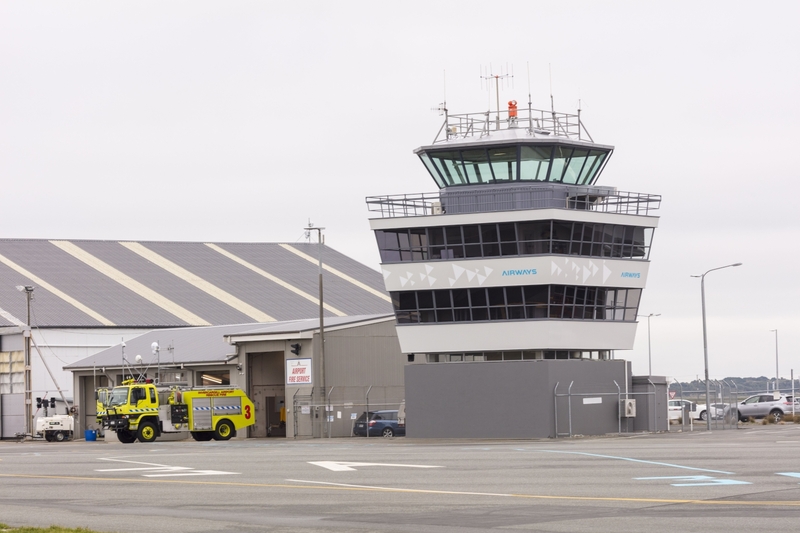 Airways General Manager of Air Traffic Services Tim Boyle said a digital tower at Invercargill Airport is the first step in the journey “to modernise the way we provide air traffic services at airports. “We’re excited about the safety and efficiency advantages the technology offers to the airport, airlines, and ultimately travellers,” he said. Airways and Frequentis will work in partnership to deploy the digital system. It is due to go live in 2020 and will be operated at first by controllers based at the airfield, before later moving to a centralised hub providing services to a number of regional locations. Digital tower technology allows controllers to manage traffic from a remote location by replicating the view they would have from a conventional tower using high definition cameras and surveillance sensors. An advanced set of tools including infrared camera equipment, object detection and tracking ability will provide improved situational awareness, particularly in low light, or during adverse weather conditions. Augmented reality features allow live aircraft information, such as altitude and speed, to be overlaid on screens. Digital air traffic control towers are being implemented at airports worldwide, with fully operational towers already in place in Europe, and Frequentis is also deploying a solution for the US Department of Defense. Digital air traffic services are Airways’ preferred option for replacing its existing network of ageing towers in the future. Frequentis says that after Invercargill Airport, Airways plans to install a digital tower at Auckland International Airport in 2020. This will first be as a back-up system, and later as a full replacement for the existing tower. “As the application of remote tower technology becomes more widespread, the safety and capacity benefits that controllers can obtain become clearer,” Frequentis Australasia Managing Director Martin Rampl said. As well as digital air traffic control tower systems, Frequentis is developing an unmanned aerial vehicle traffic management (UTM) system and drone detection capability. It is also working on installation of the new Leidos Skyline-X air traffic management platform, due to go live in 2020 and replacing Airways’ two existing ATM platforms installed between 2000 and 2003. 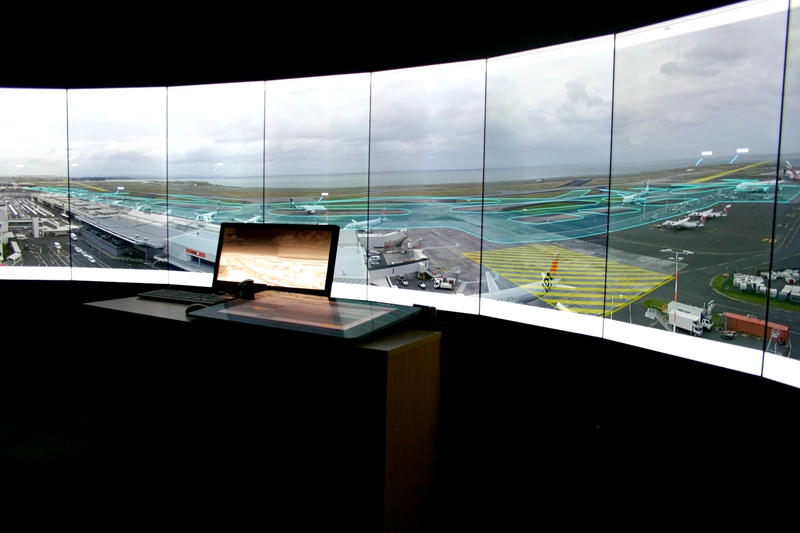 The new Skyline-X platform includes a number of features to optimise the air traffic system. Must admit I am not a great fan of remote control towers, what happens when you lose the signal or bad weather obscures the view from the cameras. Theres nothing, absolutely nothing better than having a human being in the control tower, when aviation safety is so paramount. I can understand small airports with just a few schedules a day being looked at by this technology for economic reasons. I wonder what professional and private pilots think of this innovation. I think with air traffic control, safety needs to be the priority over economics here. Will there also be a remote fire and rescue service? Controllers will also have to be validated to provide a service at a given location as per current requirements. Remote tower technology might be useful to maintain service when a control tower needs to be evacuated. Couldn’t agree more Merv. My big question is what happens when even if one of the cameras fails at a critical time. No matter what they say, it’ll fail at some point. Unlike the controllers Mark 1 eyeball. The whole thing is dangerous I think.